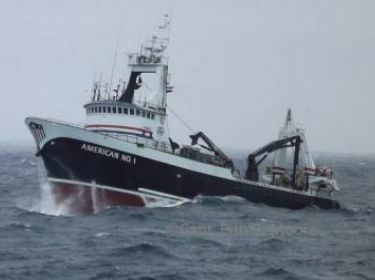 Fishermen’s Finest outstanding crew, exceptional fishing vessels and dedicated employees work together to produce the highest quality fish products available, demanding top dollar in the global marketplace. 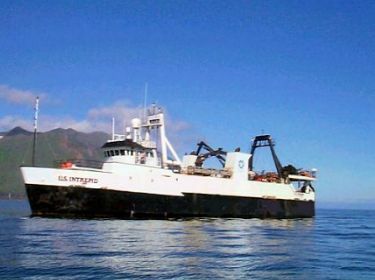 We are a respected, independent American fishing company that operates two factory trawlers that harvest and process groundfish in the North Pacific and Bering Sea. Our products of exceptional quality, coupled with our strong commitment to stewardship and sustainable fishery resource management has made us a leader in our field. 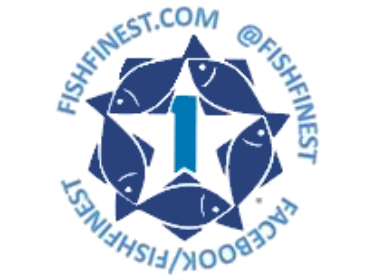 Click to find out more about Fishermen’s Finest.